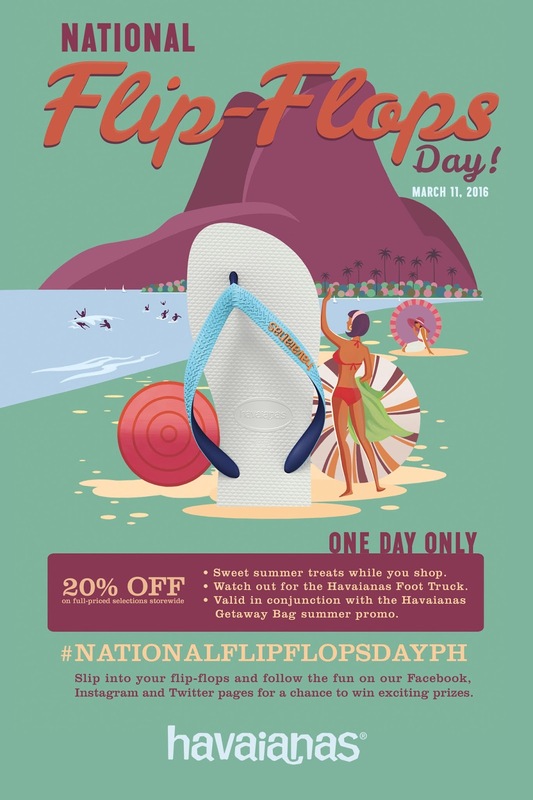 Home / havaianas / Havaianas Foot Truck / Havaianatico / National Flip-Flops Day / philippines / Selfeet contest / #NationalFlipFlopsDayPH: Celebrate National Flip-Flops Day with Havaianas! 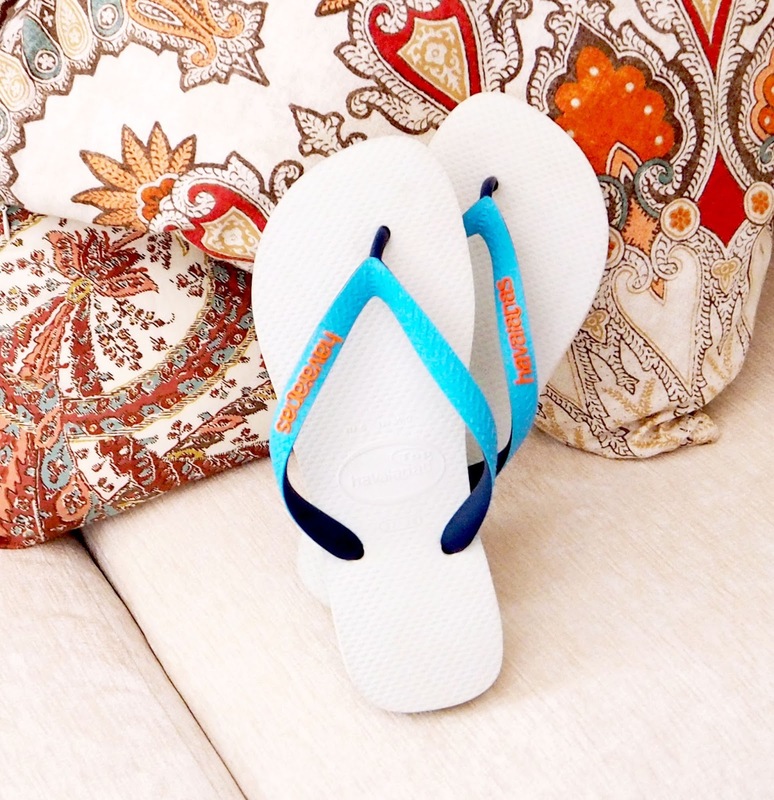 #NationalFlipFlopsDayPH: Celebrate National Flip-Flops Day with Havaianas! 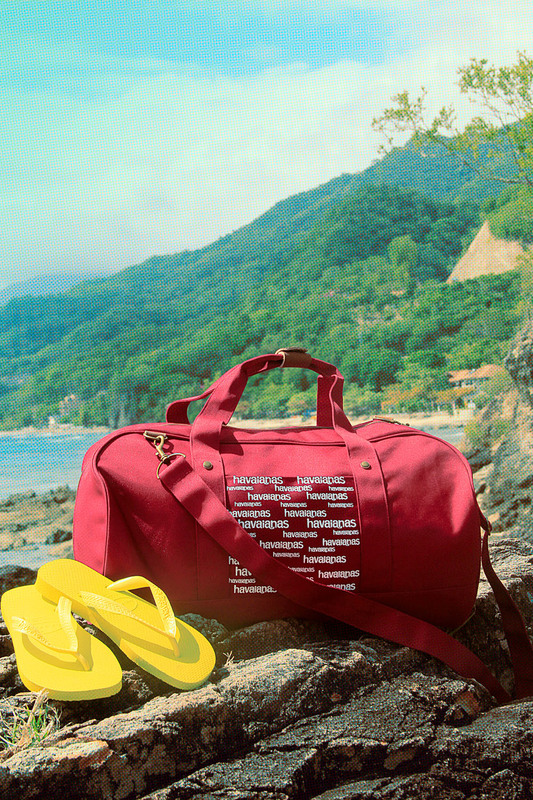 Havaianas is officially opening summer as we celebrate National Flip-Flops Day on March 11. Summer also has another meaning for every Havaianatico - National Flip-Flops Day is coming! Every year, Havaianas is front and center in officially welcoming the most beautiful season. 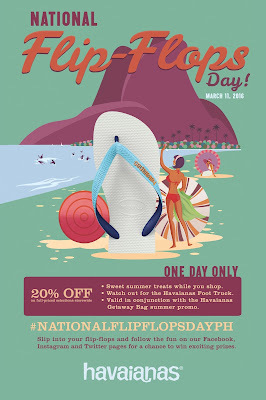 On March 11, 2016, everyone is invited to join in the fun of wearing Havaianas wherever you're headed to! This year's National Flip-Flops Day promises to be more exciting as we bring you the Havaianas Foot Truck! Touring around some parts of the Metro, this truck will surely bring new levels of Havaianas joy! Receive a complimentary flip-float just by taking an individual or group selfie by the Havaianas Foot Truck and uploading it on Instagram with the hashtag #NationalFlipFlopsDayPH. 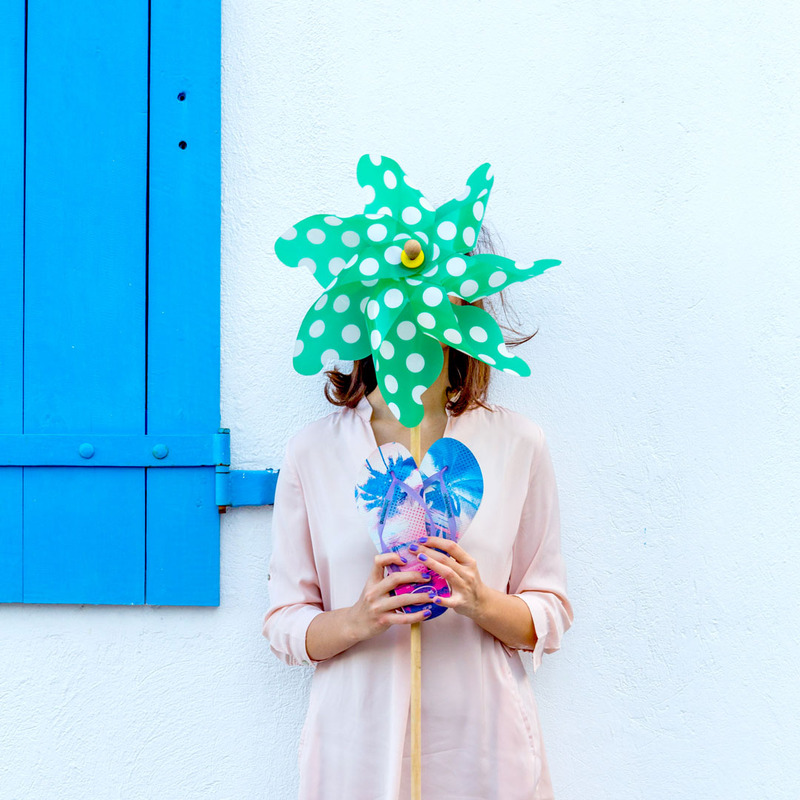 Simply visit the truck and get to cool down with a Havaianas popsicle! Talk about great deals on wheels!